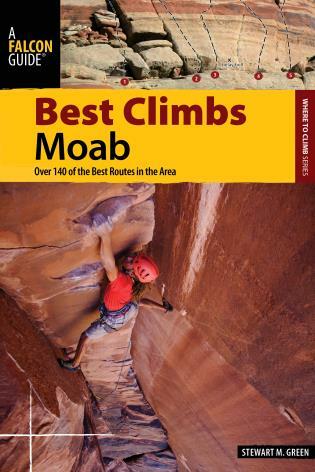 Best Climbs Moab covers Wall Street, Arches National Park, The Icecream Parlor in King Creek Canyon, Castleton Tower, and Fisher Towers. 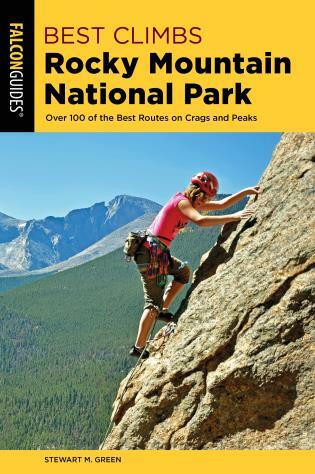 Stewart M. Green is a lifelong climber as well as a professional writer and photographer who specializes in adventure travel and climbing subjects. 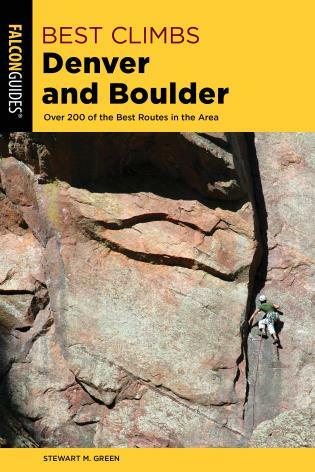 He has written 18 books, many for FalconGuides, including many comprehensive rock climbing books including Rock Climbing Europe, Rock Climbing Colorado, Rock Climbing New England, Rock Climbing Utah, and Rock Climbing Arizona. 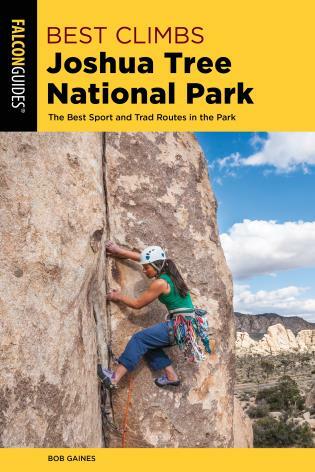 He has also written and photographed articles for many outdoor publications, including Climbing and Rock and Ice magazines. He is the site administrator and editor for the climbing website on About.com.